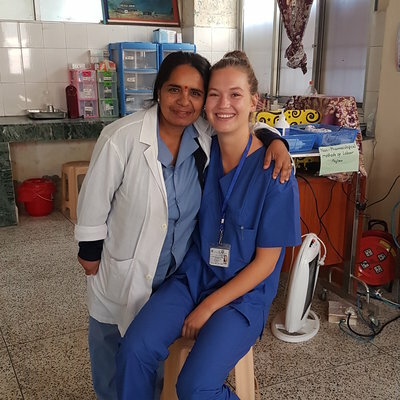 I chose to do my clinical rotation in Nepal. 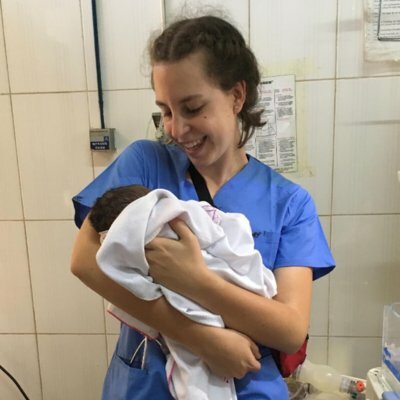 I wanted to observe the practice of medicine and experience life and culture in a country completely different from my own. I decided to do my placement through Work the World. They took care of all the placement details for me and made the entire process stress-free. 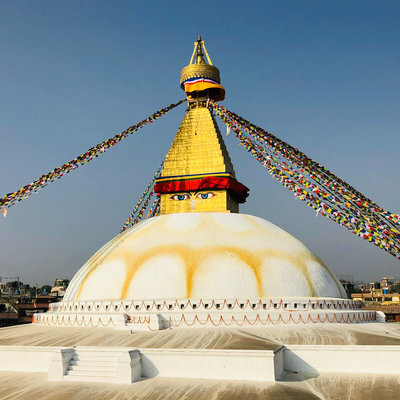 Prior to my arrival in Kathmandu, I already had my placements scheduled in the areas that I was interested in. Upon arrival, the local Work the World staff picked me up from the airport and took me to my accommodation. Here, I get to meet my housemates. They became close friends during my stay and were great company on nights out at bars and restaurants, and on weekend excursions. We all shared stories about our placements each day, and learned about the people and country of Nepal together. The breakfast and dinners provided by Work the World were all delicious. They even catered to our dietary requirements. 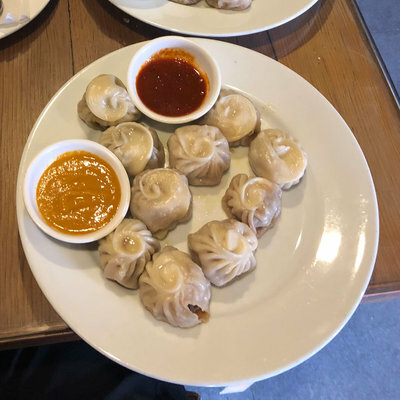 We ate savoury dishes of dal bhat (lentil soup, rice, vegetables) and momos (filled dumplings) of all kinds — they were so flavourful. 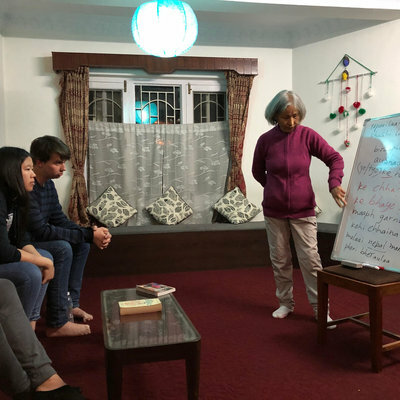 Work the World’s language teacher taught us Nepali two evenings a week at the house. The lessons made it much easier to get around Kathmandu and helped us communicate more effectively with patients in the hospital. Work the World are fantastic and they made the experience feel seamlessly smooth. Before I started studying medicine at the University of Queensland, I worked in nephrology research in Canada. I found that there were many similarities between my experiences in hospitals in Canada versus Nepal. The doctors and nurses are supremely knowledgeable and excellent teachers. They were all open to teaching and sharing their knowledge. They always seemed eager to make sure I had a great learning experience. The most noticeable difference when compared with Canada was the lack of available resources. In spite of this, hospital staff did their best. 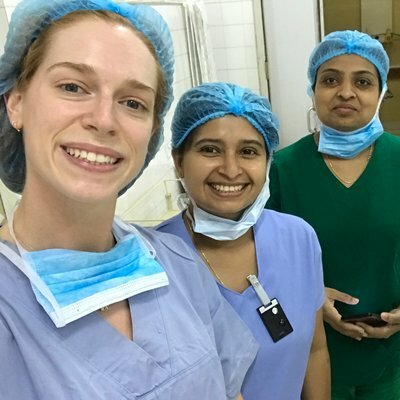 During my placement, I observed many different types of surgeries and procedures. I examined patients too, and saw the clinical presentation of conditions that I’d studied in first year. I had a great clinical learning experience, and made close friendships with local doctors. It was a once-in-a-lifetime opportunity and I’d recommend Kathmandu to anyone interested in doing their clinical placement abroad. I quickly adjusted to life in Nepal thanks to the Work the World staff and my housemates. It was easy to get around the city, and most people I encountered spoke some English. My housemates and I enjoyed many nights out. We tried different restaurants and bars, listened to live jazz and rock music, shopped, and sipped coffee in cafes. Kathmandu has a very young and active nightlife. 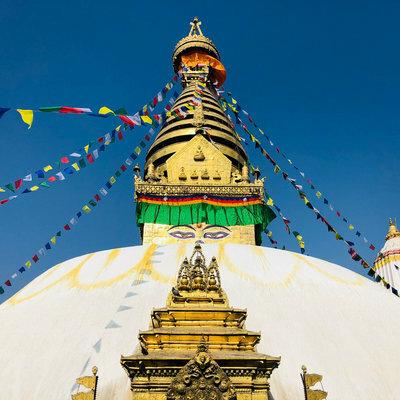 We spent some days visiting beautiful temples and stupas in the area — Swayambhunath, Boudhanath, Pashupatinath to name a few. Some of them were 1500+ years old. On weekends we went on longer excursions. 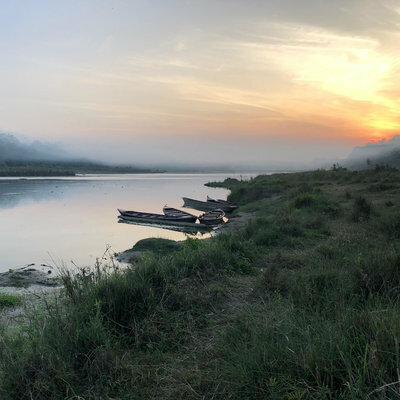 We spent one weekend in Chitwan National Park where we fed elephants and walked through a Tharu village where we watched Tharu cultural dancing. We also went on a river canoe ride and a jungle walk. 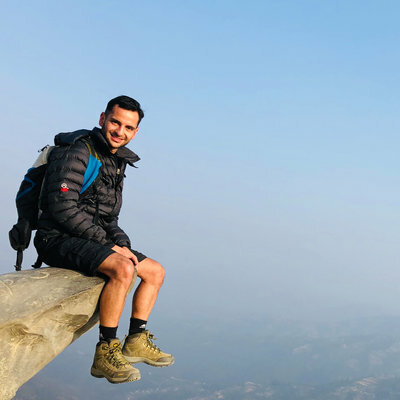 The following weekend, I went on a breathtaking three-day hike starting from Kathmandu, through Shivapuri National Park to Chisapani, Chisapani to Nagarkot, and finally from Nagarkot to Changu Narayan on the third day. 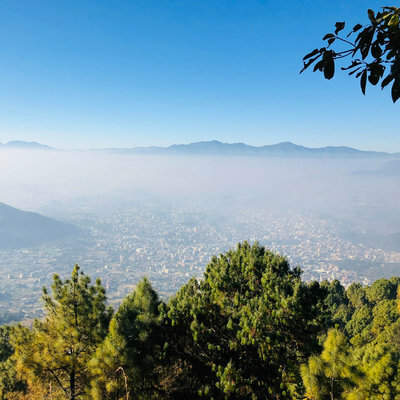 Each day was a 6-7 hour hike through the mountains surrounding the Kathmandu Valley. The hikes delivered gorgeous views of the hills and cities below. We hiked through villages and saw how local people lived on the mountainside. My guide, Ngawang Sherpa, was wonderful and taught me so much about the people of Nepal. We became close friends and still contact each other every day. 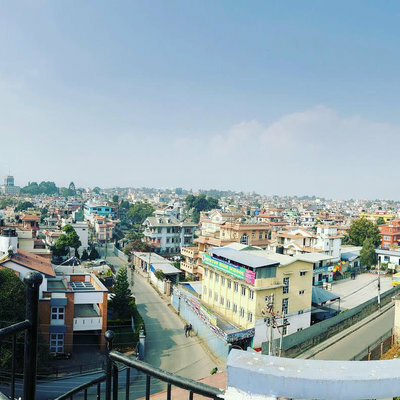 My friend and I travelled around Kathmandu for 10 days after my placement had ended. We dined at amazing restaurants, visited a resort for a spa retreat, and, of course, got in a few more day hikes. I appreciate now why Nepal is considered the trekking country of the world. If you’re thinking about undertaking an overseas placement with Work the World, make the most of it. Immerse yourself in the culture, try local food, and be open with local people. Everyone is so kind and generous and will make you feel like family.